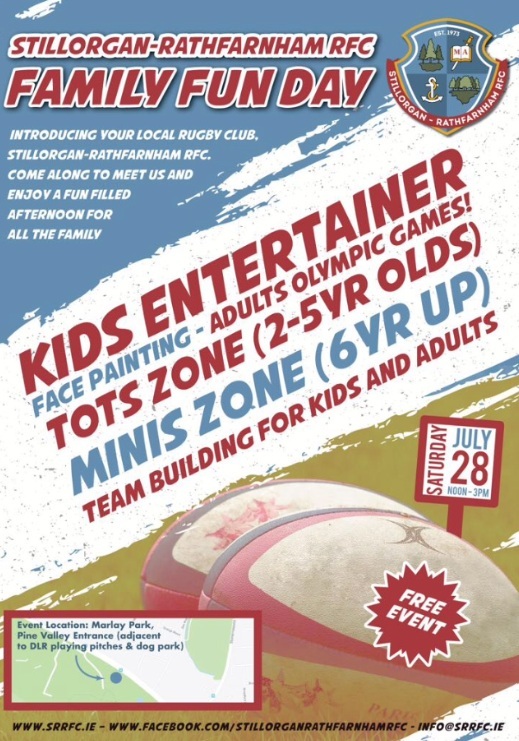 Stillorgan-Rathfarnham RFC are delighted to announce that our inaugural Family Fun Day will take place on Saturday 28 July at Marlay Park. Running from Midday to 3pm, this is a free event, and promises to be a great day for youngsters and adults alike. Activities include Face Painting, Olympic Games and plenty of other games to keep participants busy. 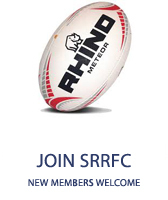 All are invited on Saturday 28 July - come along and get to know your local rugby club. 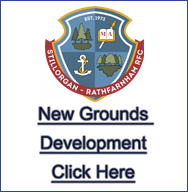 SRRFC would like to thank Dún Laoghaire-Rathdown County Council and Leinster Rugby for supporting this event.